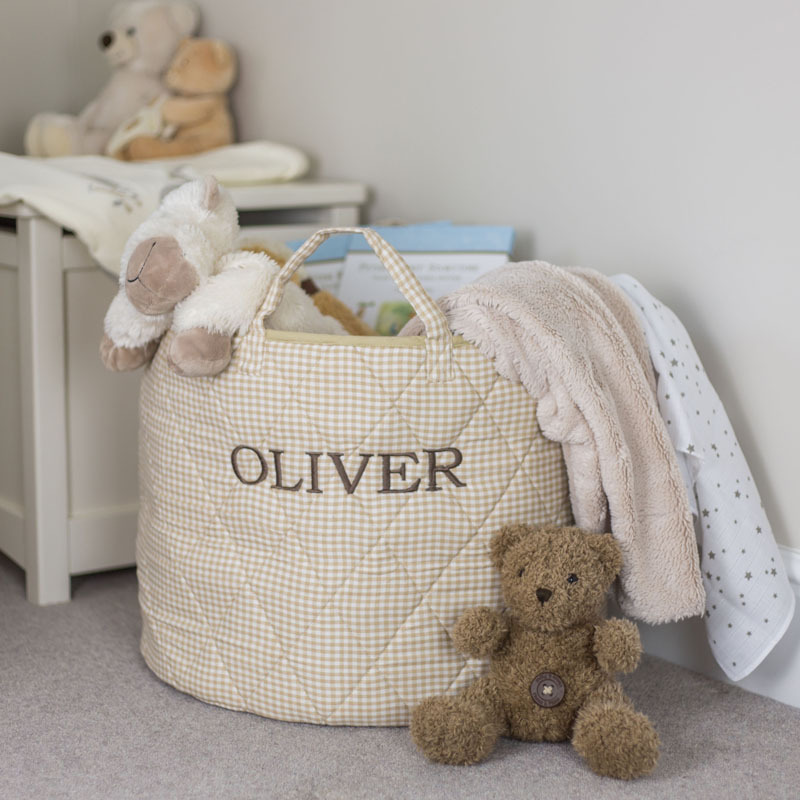 We all know after Christmas it can feel like your house is inundated with Children's toys. The question is where do you put them all? Well we have a solution. 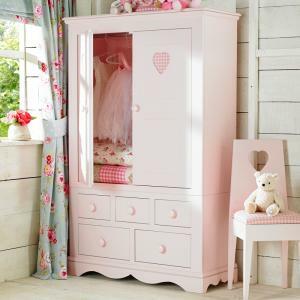 Enter our competition this month and you can win £75.00 worth of Little Lucy Willow decor and accessories. 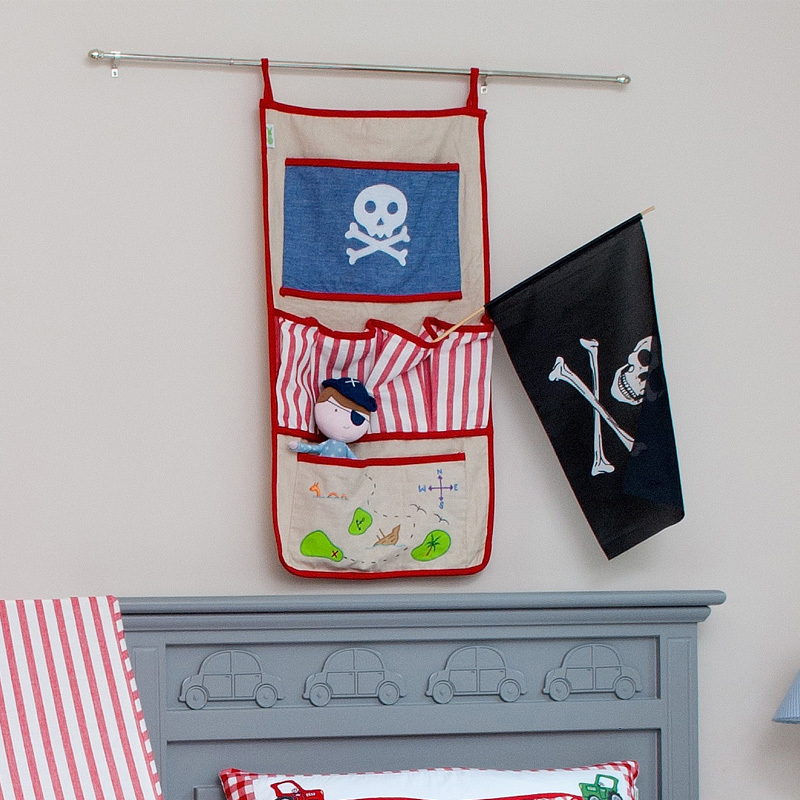 Here are a few examples of what you could win to help you tidy your child's bedroom. Grey Star Storage Bag £25.00. 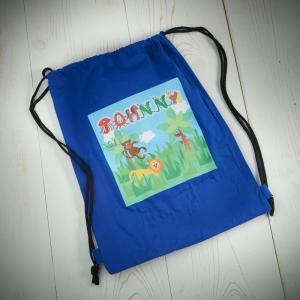 It can also be personalised for an extra £15.00. 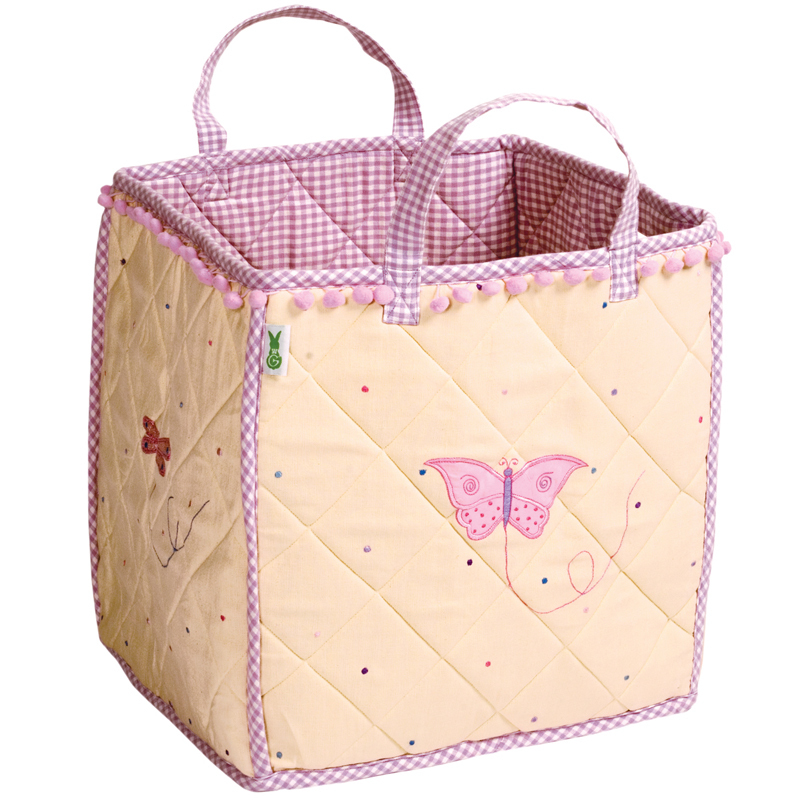 Butterfly Cottage Storage Bag £40.00. 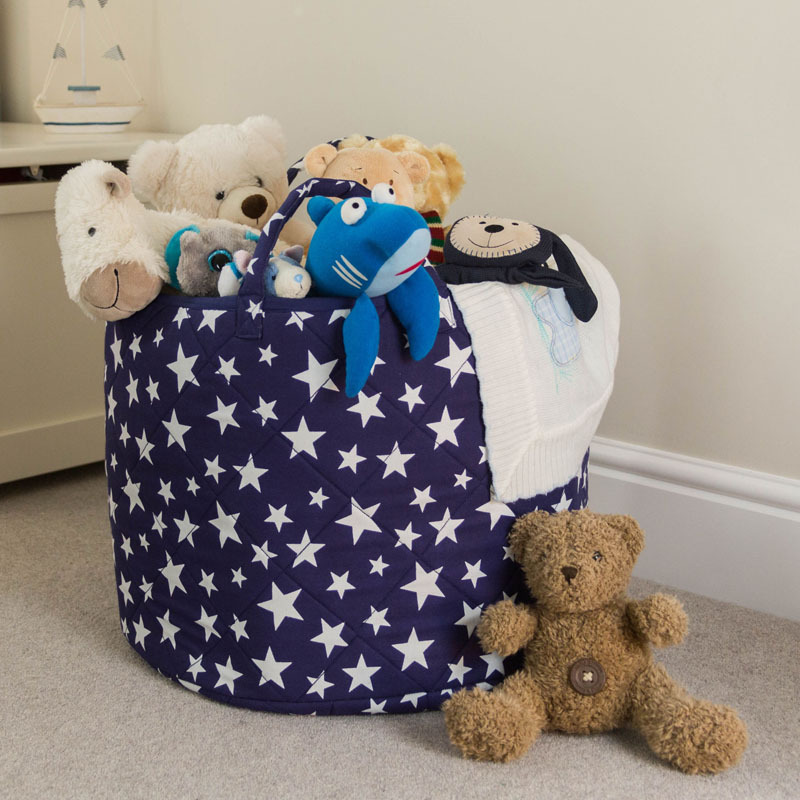 Blue Star Storage Bag £25.00. 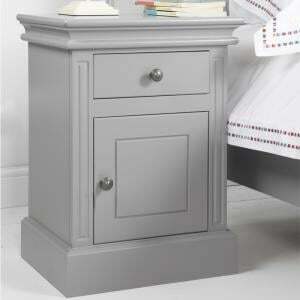 It can also be personalised for an extra £15.00. 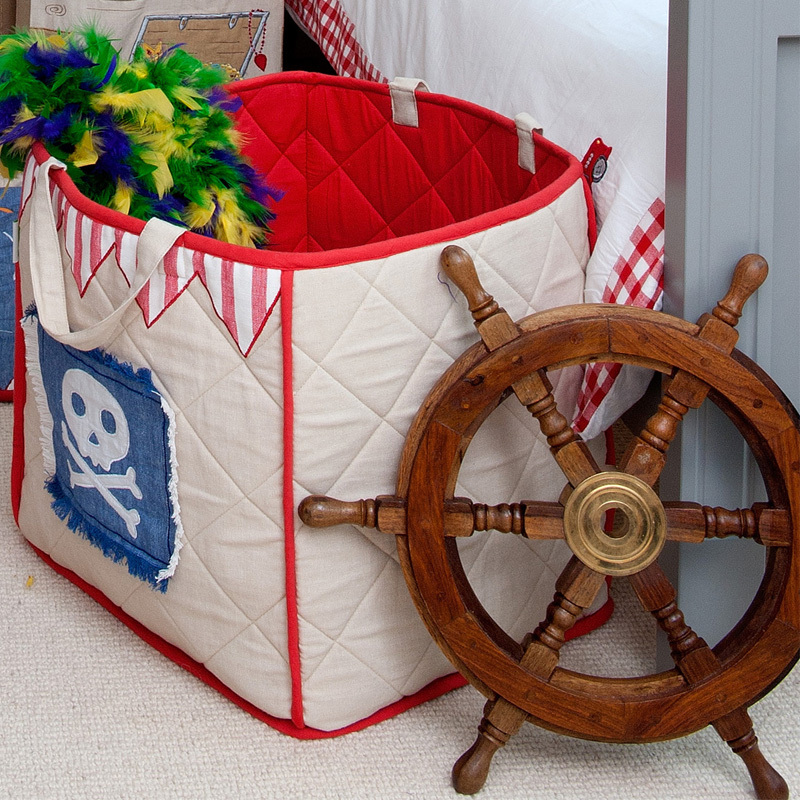 Pirate Shack Storage bag £40.00. 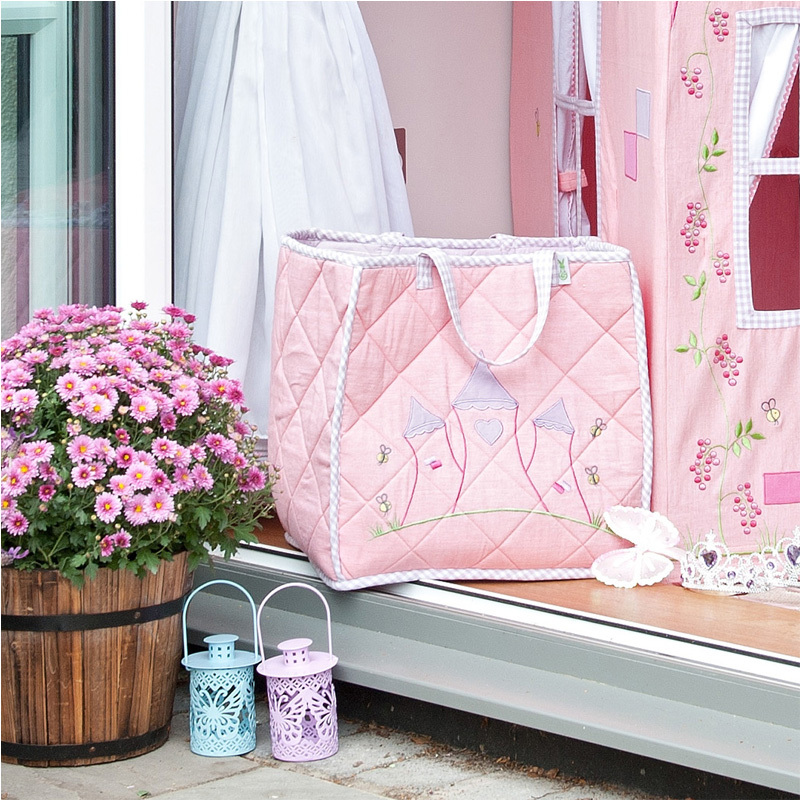 Princess Castle Storage Bag £40.00. 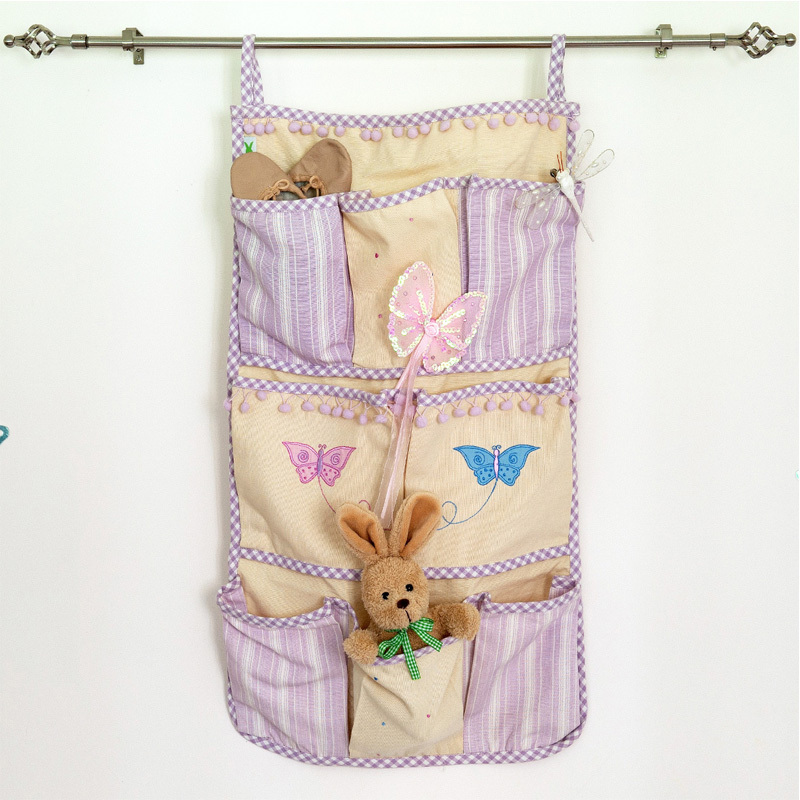 If you would like to see more Children's storage bags click here. If you would like to see more Children's organiser then click here. You can use the voucher on any of our decor, accessories or gifts. 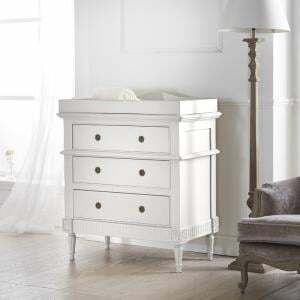 Little Lucy Willow furniture is not included in this prize. You cannot claim your prize after 3 months. To enter all you have to do is comment below what your new years resolution is going to be or if you don't have one and why. Don't forget to check our facebook and twitter at the beginning of January to find out if you have won! Add us now so you don't forget. Good luck! 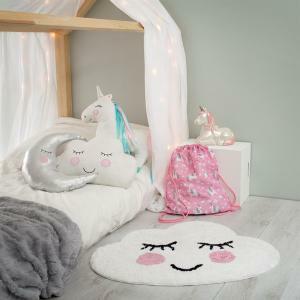 25 Comments To "Win £75.00 worth of Little Lucy Willow Children's Decor and Accessories"